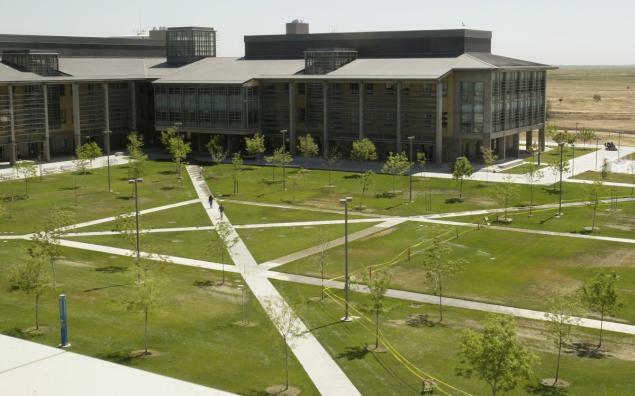 Home Scandal and Gossip Why did Faisal Mohammad go on UC Merced stabbing rampage? 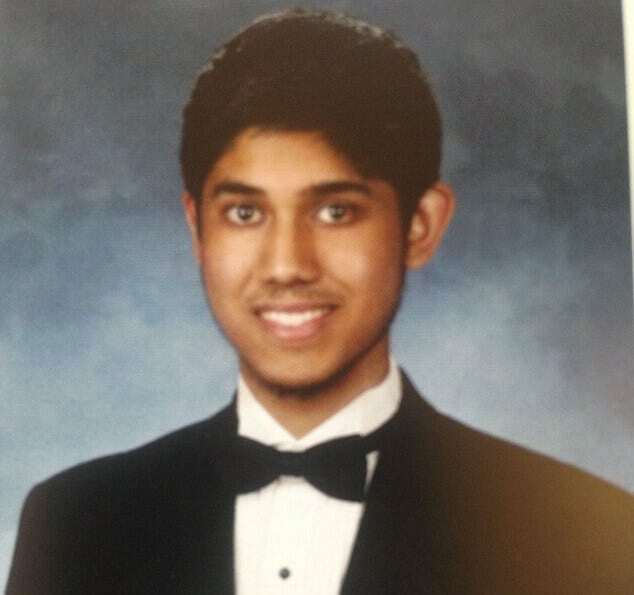 What motivated one promising computer science and engineering UC Merced freshman major, Faisal Mohammad to go on a stabbing rampage? 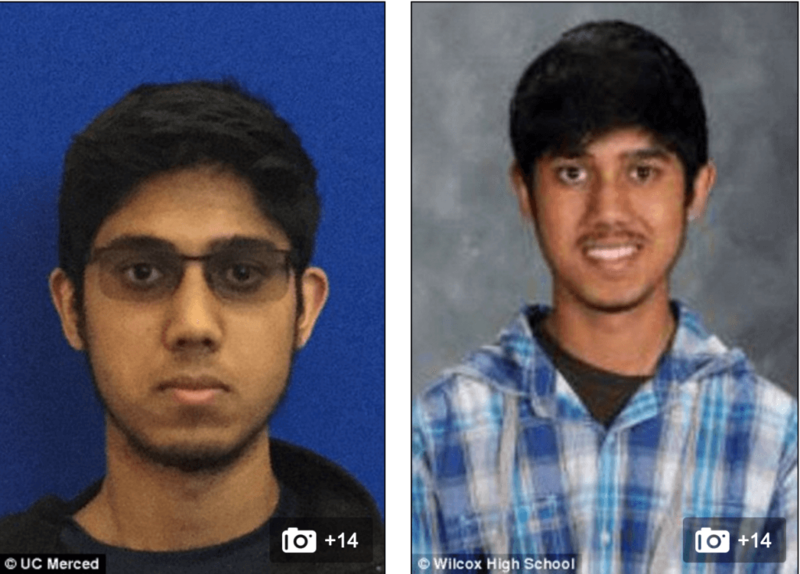 In the light of yesterday’s stabbing rampage at California’s UC Merced at the hands of Faisal Mohammad which saw up to four individuals stabbed at the hands of the reclusive student, questions are being asked as to what motivated the freshman? 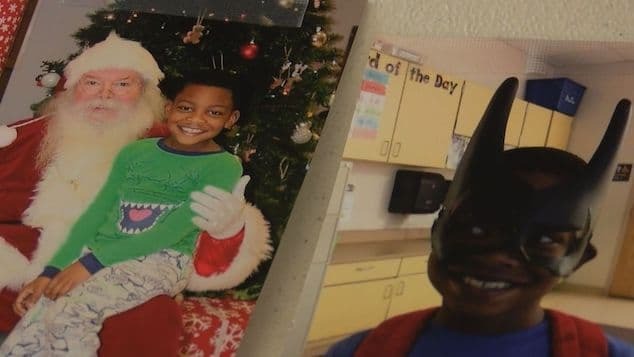 At the time of the attack, which first took place in a campus classroom just after 8am, the computer science and engineering major was carrying highly flammable petroleum jelly, ziptie handcuffs, night vision goggles, duct tape and a hammer in his backpack. The 18 year old man’s plan to impart destruction would come to be foiled after building contractor Byron Price interceded the deranged madman after hearing a fist fight break out in campus classroom. Byron Price, a building contractor who has since been hailed a hero. 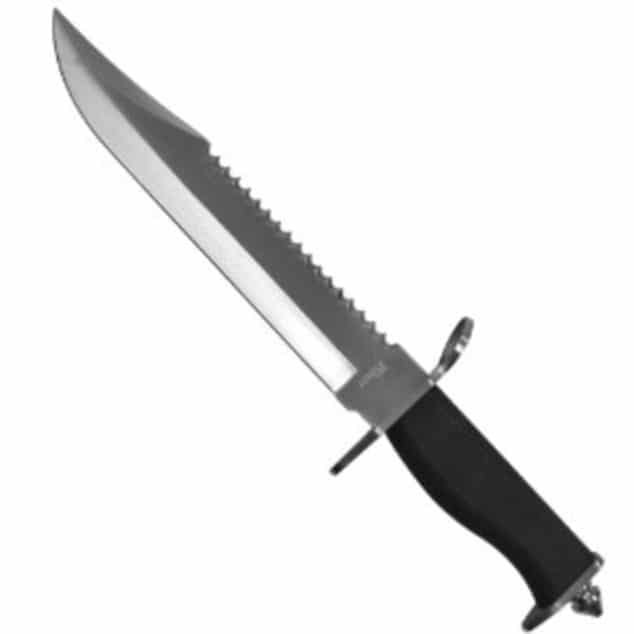 The type of 8-10 inch hunting knife Faisal Mohammad used during Wednesday’s stabbing attack. 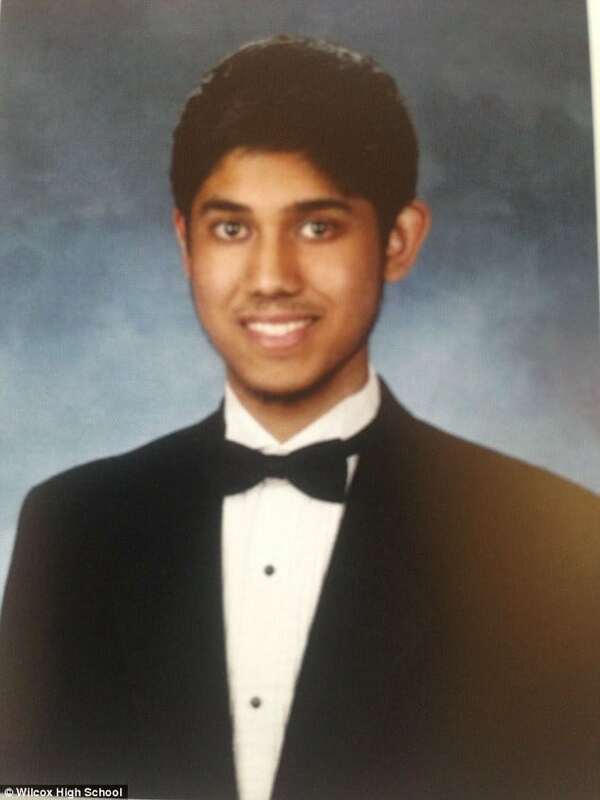 For his troubles Price would be stabbed to the left side of his body, but Merced officials told that Price’s actions almost surely saved the life of one student while giving authorities more leeway when they finally arrived and were able to take down Faisal Mohammad whom they gunned down as he sought to flee along school grounds. What is certain is that Mohammad had come to school that day with vengeance on his mind. Yet the elusive question remains why? Why would a promising computer and engineering student, a native of Santa Clara, California and a recent graduate of Wilcox High School risk a promising future to unleash venom? 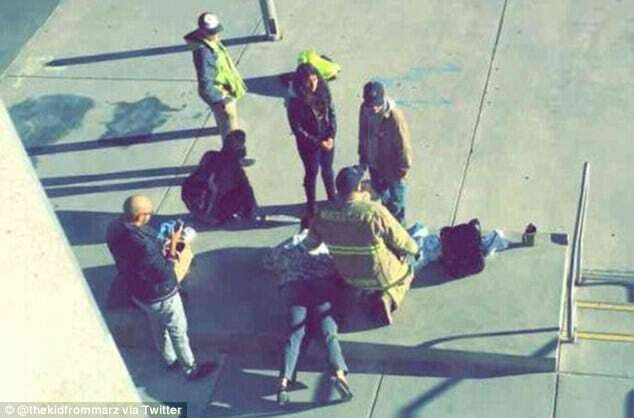 Unless perhaps the young man felt he had little to live for? In further understanding the 18 year old’s call for rampage, the teen’s roommate, Andrew Velasquez told that Mohammad was anti-social, while ominously adding he was having fun as she slashed his first victim, a student in the throat. Another student speaking to the student newspaper The Prodigy, told how the assailant was rarely ever in his room. After being intercepted by Price, Mohammad fled down two flights of stairs outside, where he proceeded on his vengeance, stabbing a female student along with a female staff member. It would only be when police quickly arrived on campus that they fatally shot down the freshman who was hell bent on carnage. As of Thursday morning, one student remains hospitalized but officials believe they will be fine. One other student was treated and released. 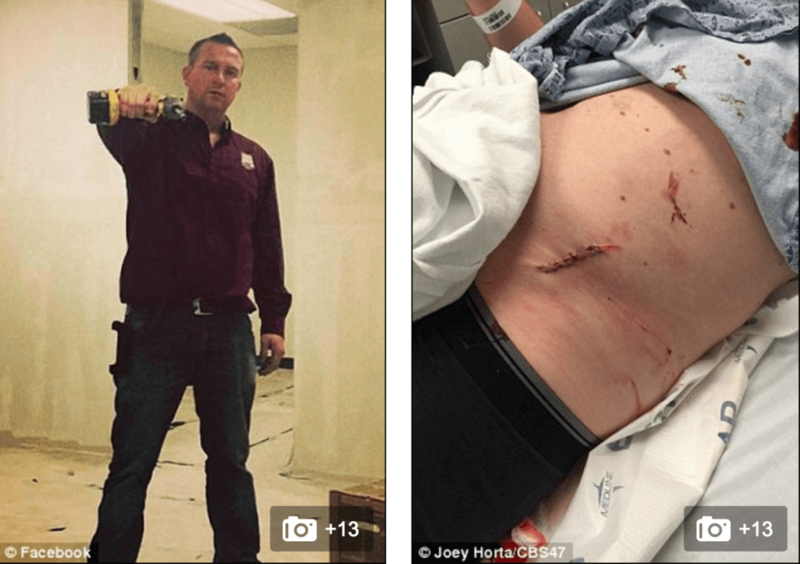 The staff member who suffered a collapsed lung was recovering Thursday after successful surgery, with a shaken student body along with school staff wondering what could have led to a promising student going on a berserk act of vengeance? Faisal Mohammad taken down by police.